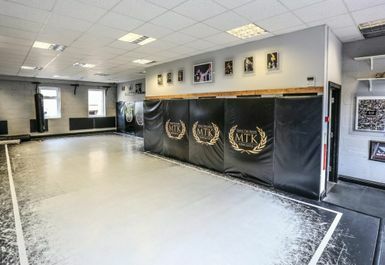 MTK Newcastle is a boxing gym based in Gateshead. 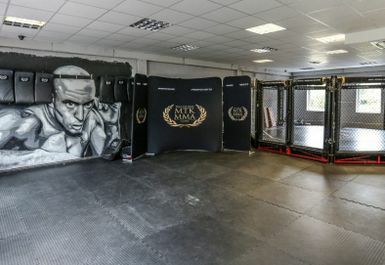 The gym delivers world class Brazilian Jiu-Jitsu, Kickboxing, Wrestling, Boxing and MMA classes. 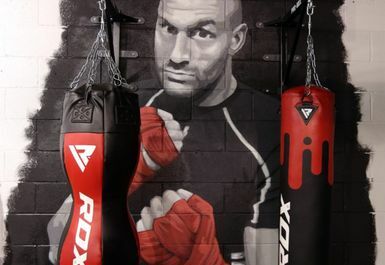 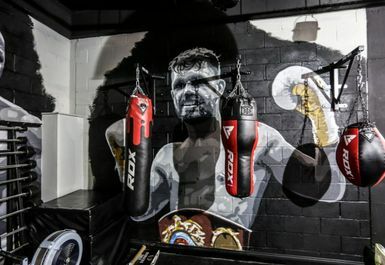 They also have a wide range of equipment including a boxing ring, a number of punch bags and a huge free space area. 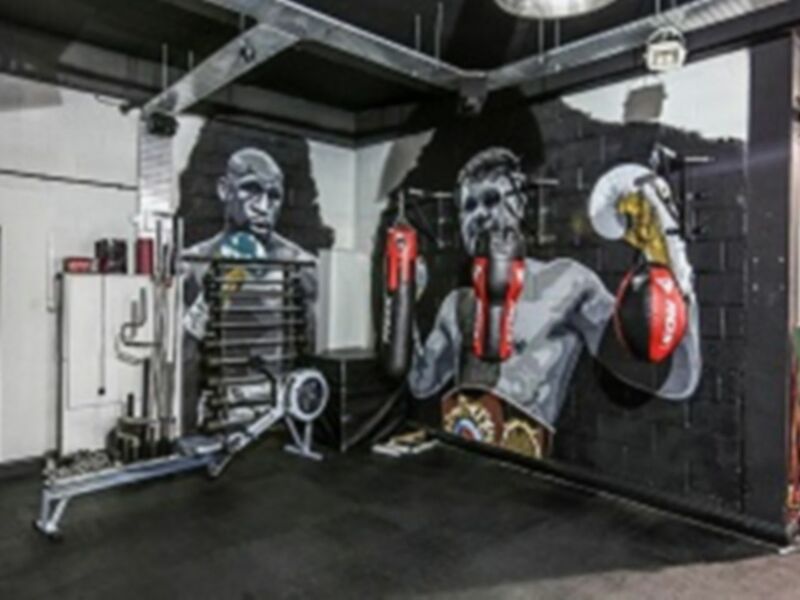 There is also a free weight section with a number of barbells, dumbbells and a small number of cardio machines like the rower. 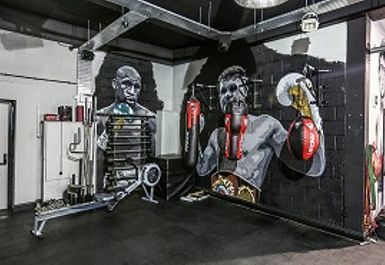 The gym is based on High St close to Heworth train station.